This is a collection of unsolicited items sent to the club by other organizations. A posting here does NOT imply that RHCC endorses the organization in any way. 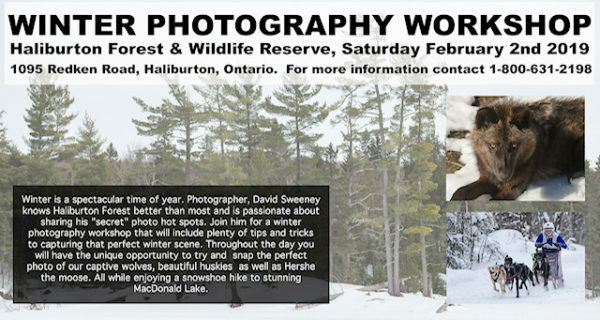 I will be running a one day winter workshop at Haliburton Forest on February 2nd, 9:00am to approximately 4:00pm. The day will include a visit to the wolf centre, an opportunity to photograph the dog sledding tour as they depart, and snowshoe hike to MacDonald Lake looping back to basecamp. 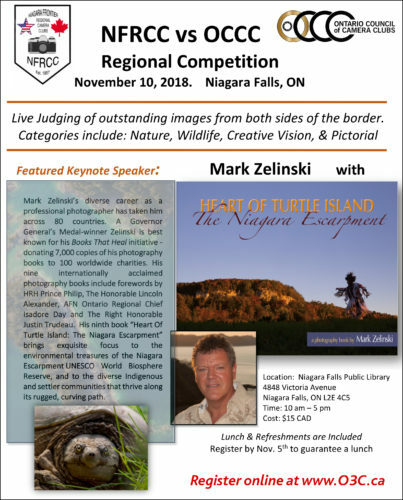 See attached image, and please pass along! 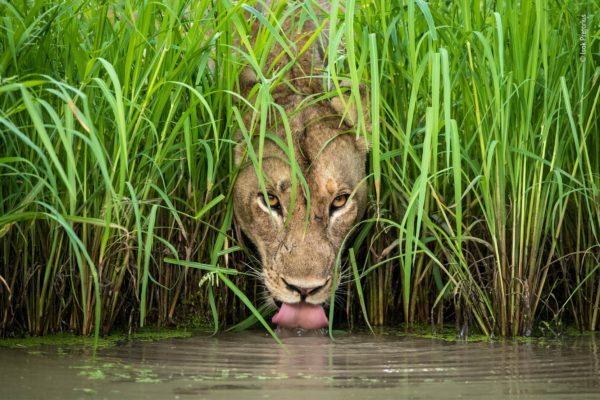 The ROM Wildlife Photographer of the Year contest returns for a fourth year! 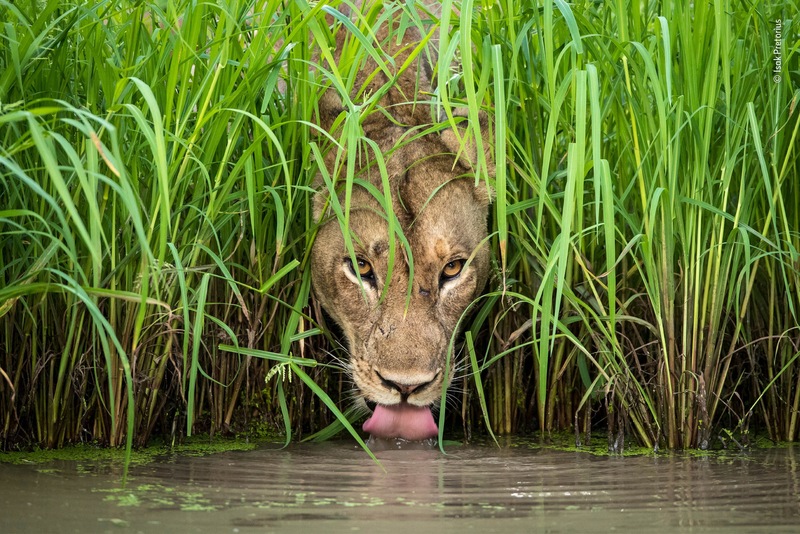 Share your captivating images of the natural world for a chance to win a G Adventures 14-Day Experience Borneo tour, a Digital SLR camera courtesy of Henry’s Camera, and have your photograph prominently displayed in the ROM’s Wildlife Photographer of the Year exhibition. 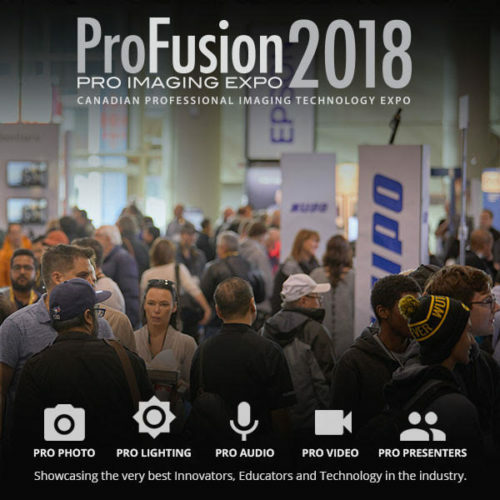 ProFusion is Canada’s largest, most engaging, completely unforgettable pro imaging expo. Where everything – including the latest and greatest photo/video gear, intriguing product demonstrations, and internationally renowned guest speakers – is showcased across a massive trade show floor. Eight years later, ProFusion is still the only photo and video event in the country that caters to the professional image-maker It continues to be a show designed to bring together those who live and breathe the industry. 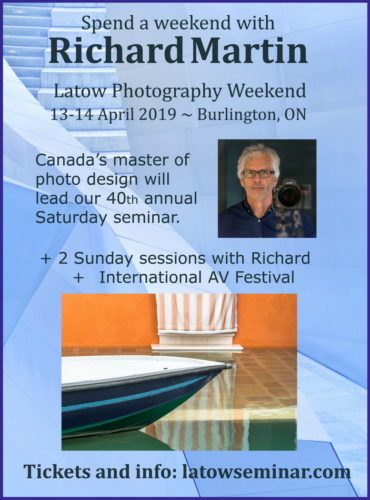 Mississauga Camera Club is having a workshop with Chris Alexander at the Mississauga Senior’s Center, 1389 Cawthra Rd, Mississauga, just south of the QEW.